Clean your marijuana paraphernalia. How to clean a pipe, how to clean a bong. Please Clean Your Marijuana Paraphernalia. Pipes, Bongs,Vapes, & Anything Else That Gets Dirty. but it is one of the most neglected rules in smoking marijuana. Keeping your pipe clean should be second nature for several reasons. 1. Marijuana resin builds up quickly and can potentially clog the pipe during the session. passed around in group sessions collect lots of germs in the rounds! You don’t want to get sick! 3. Your stuff always looks new! 4. Also, the rips taste better. How to clean a pipe? Simple. Cleaning glass pipes does not require glass pipe cleaner. How to Clean a Pipe, and Keep Clean Too! See, cleaning a glass pipe is quite simple. 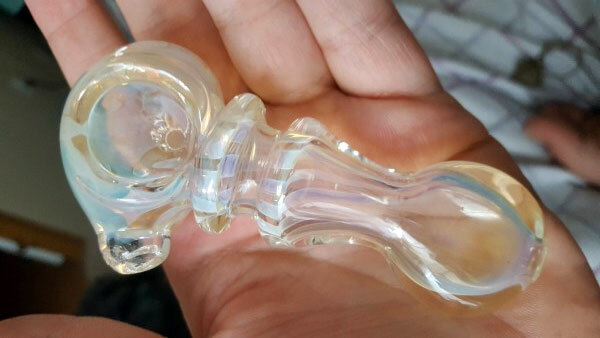 Just clean a glass pipe. How to clean a bong. Learn to clean a bong for purer smoke. Learning how to clean a bong may at first seem difficult. 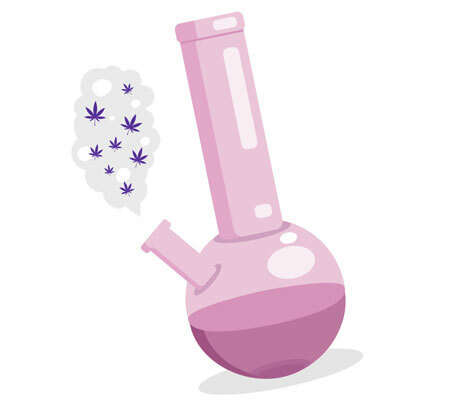 Click to learn how to clean a bong. 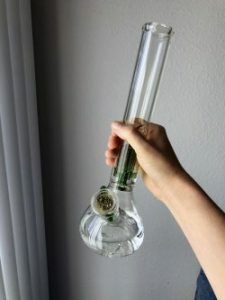 You can clean a bong without making a mess. a vaporizer it is likely you will expand the life of your weed vaporizer. How to clean a vaporizer. Clean vaporizer parts. Clean marijuana vaporizer.